The Antiquarium Turritano is an archeological museum with an outdoor area, in Porto Torres (the ancient Roman city of Turris Libisonis). In particular, here tourists can see the remains of ancient thermae, pools and valuable mosaics. 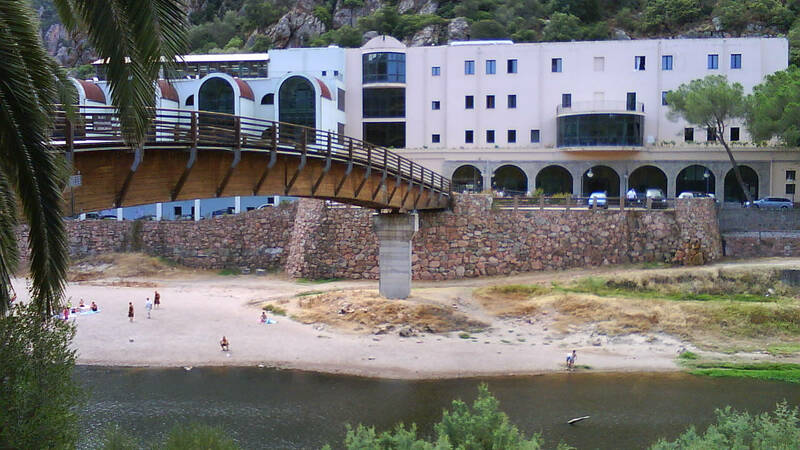 Near the museum, not so far, there is also the Roman bridge.